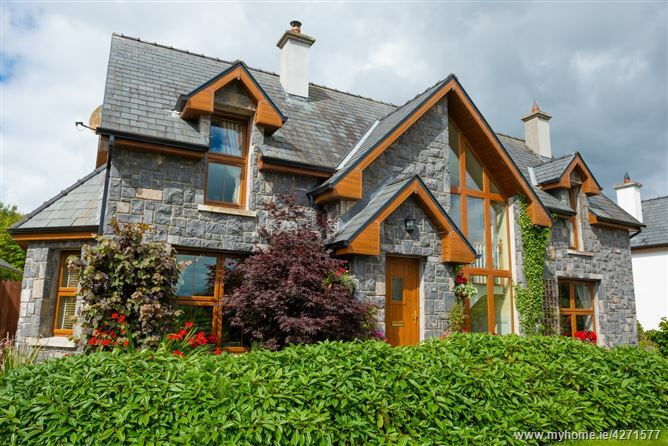 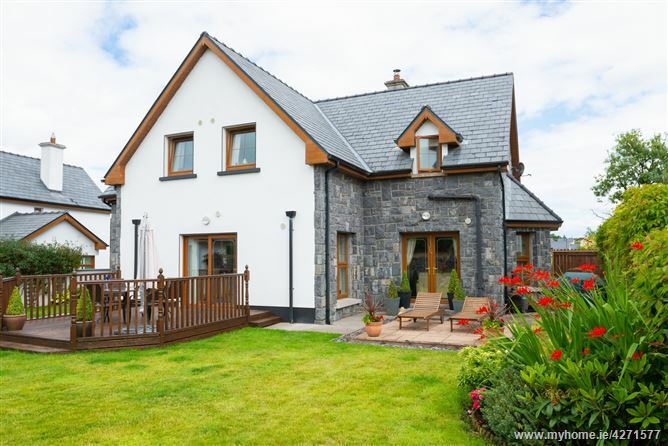 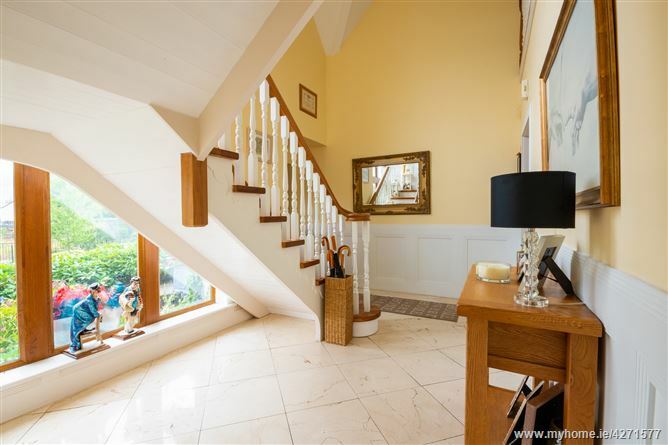 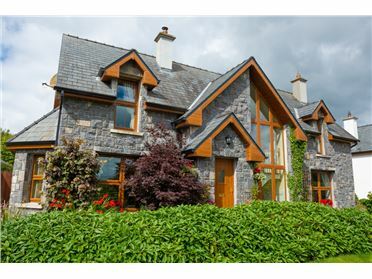 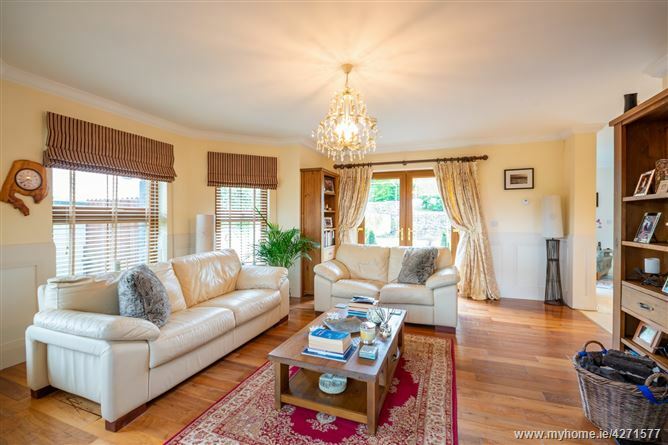 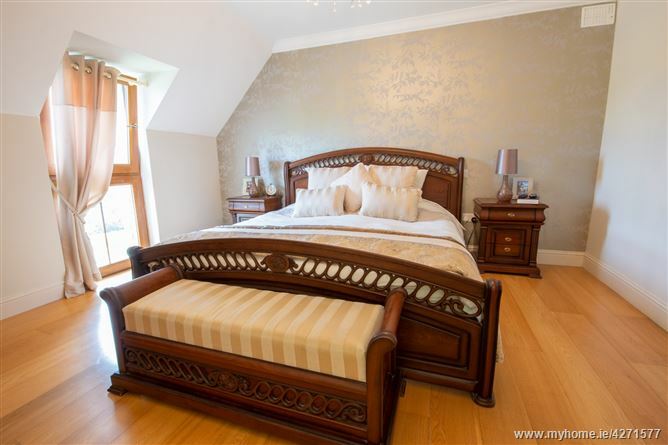 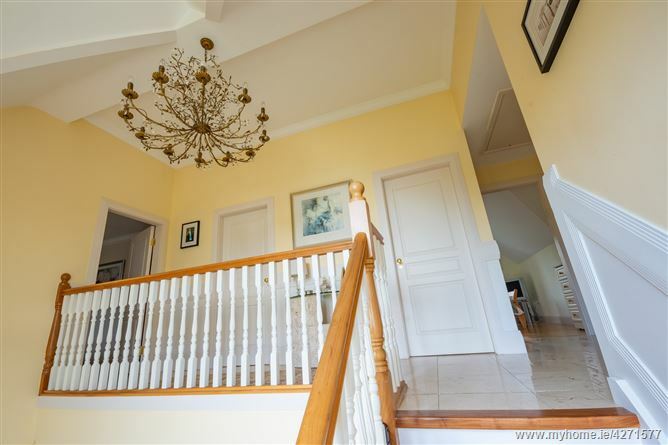 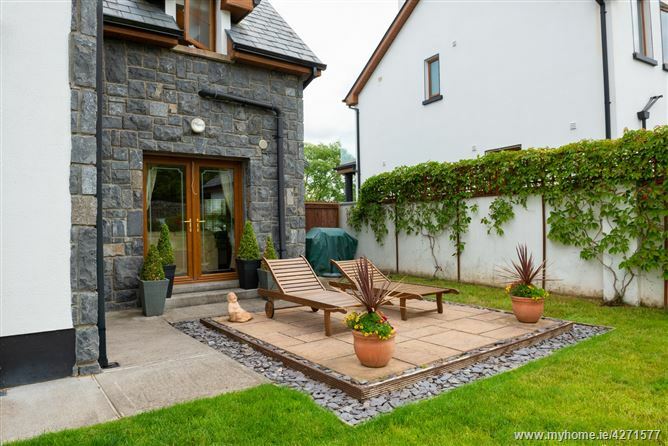 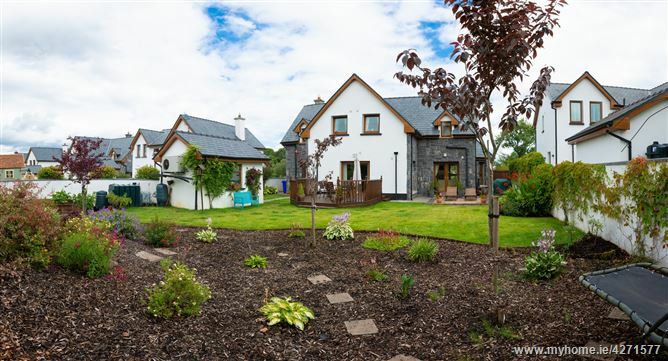 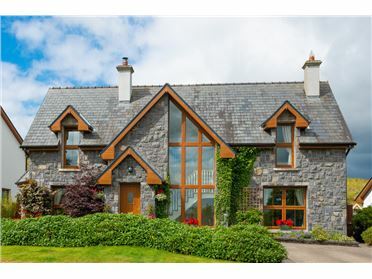 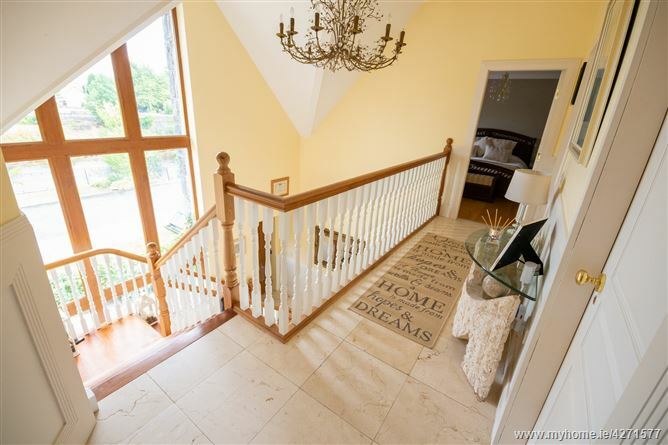 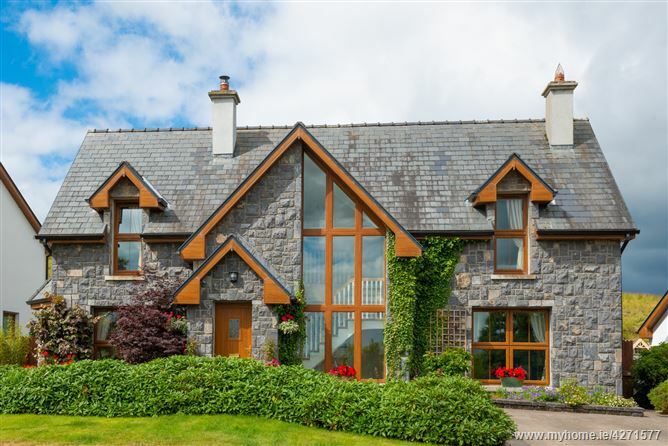 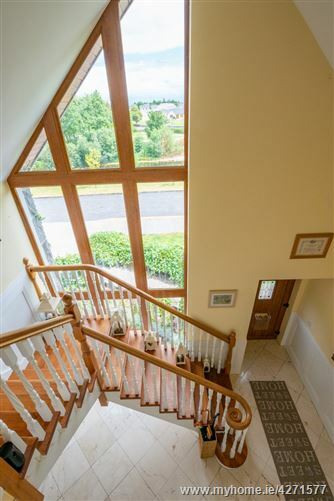 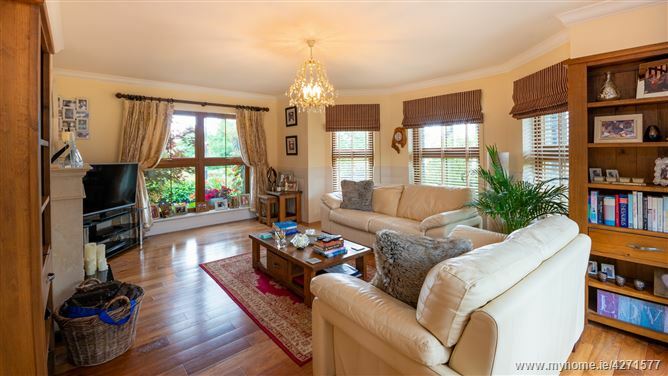 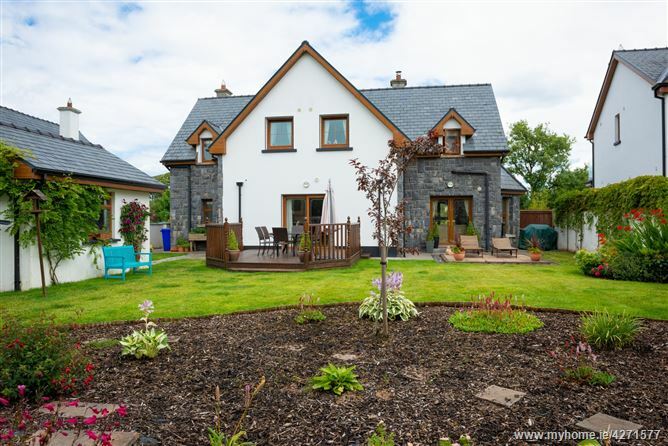 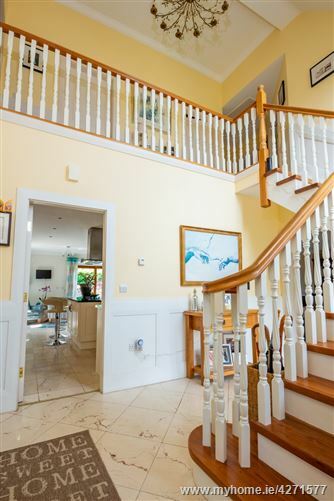 Smith Kelly Scott are delighted to offer for sale this luxurious detached 4 bedroom dwelling house on the banks of the Boyle River in the picturesque village of Cootehall. 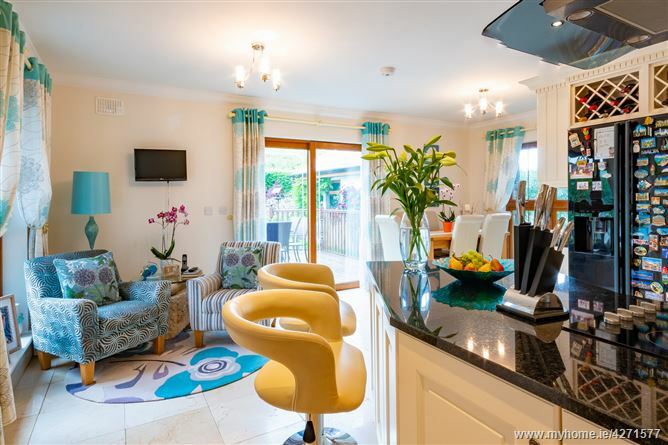 Located in a gated residential area this property is designed to offer spacious bright living and take advantage of the scenic riverside setting. 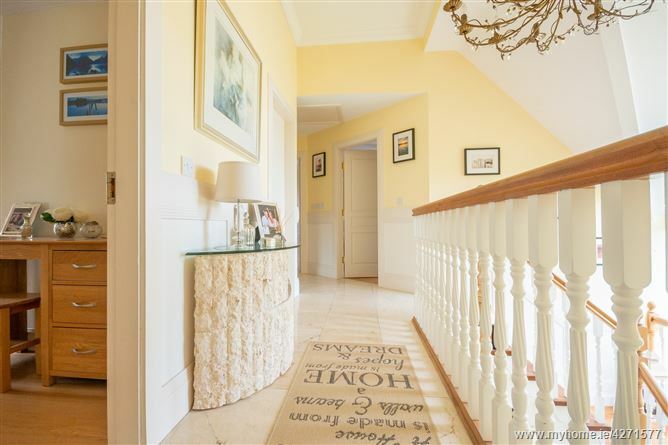 Entrance Hallway - Marble tile floor with stairway to balcony landing. 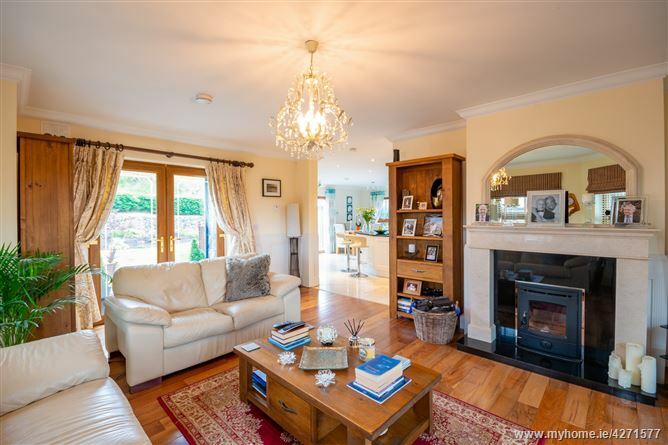 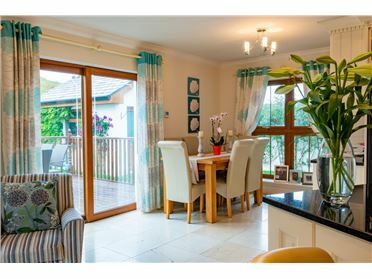 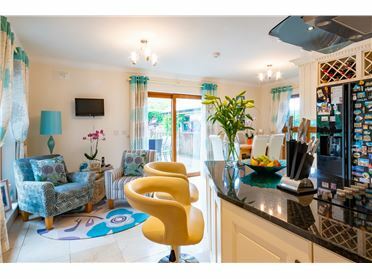 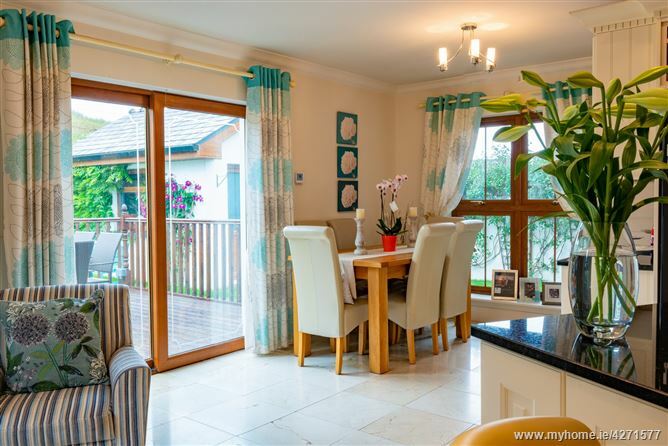 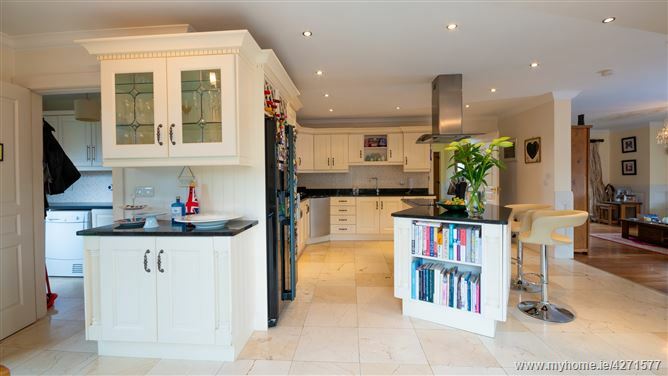 Open plan kitchen & living room, full fitted kitchen with integrated appliances and granite tops, there is a large kitchen island and dining area with patio doors that open onto the decked area of the garden. 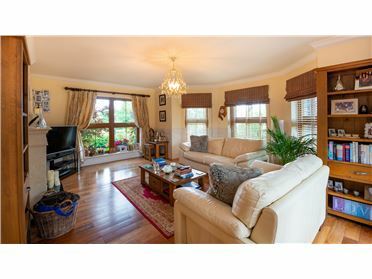 The rest of this area is a large bright living space with wooden floors and a feature fireplace. 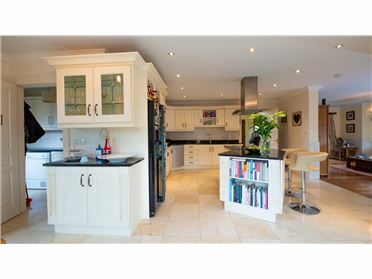 Off the kitchen is a utility room with a separate w.c. & w.h.b. 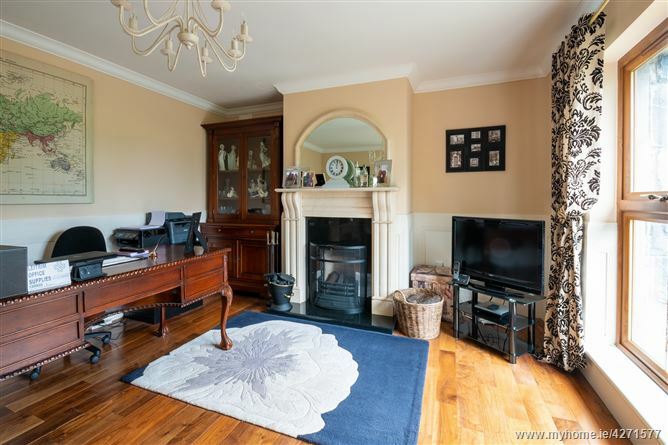 Sitting Room with solid timber floor & feature fireplace. 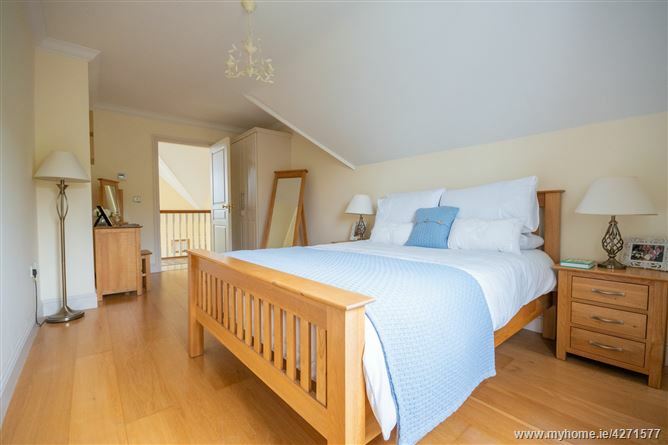 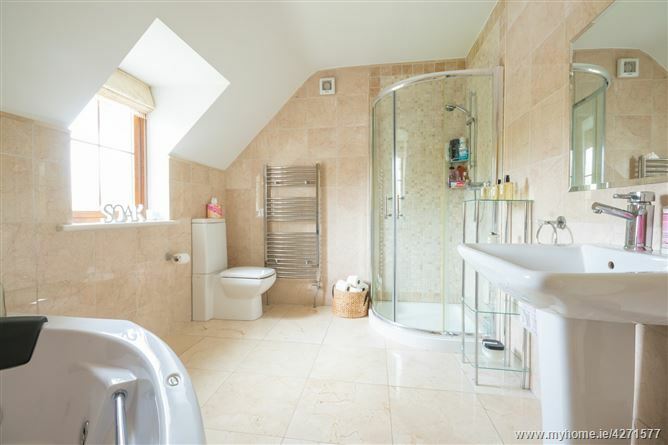 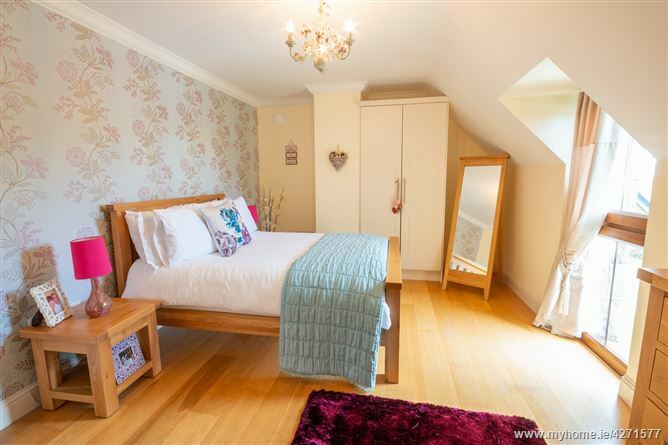 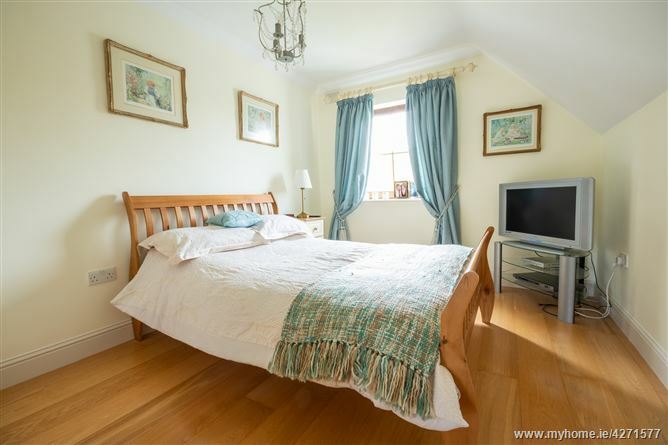 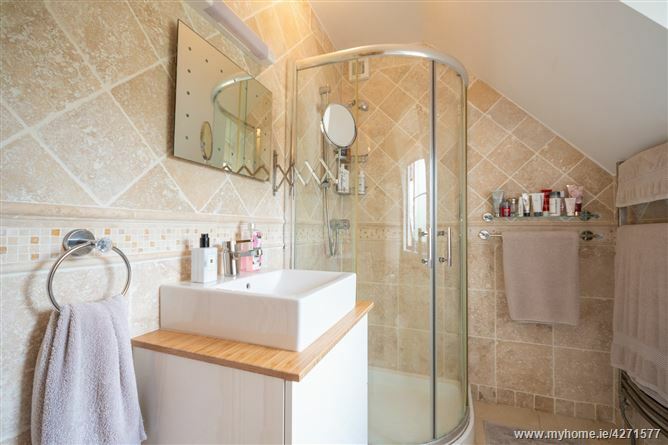 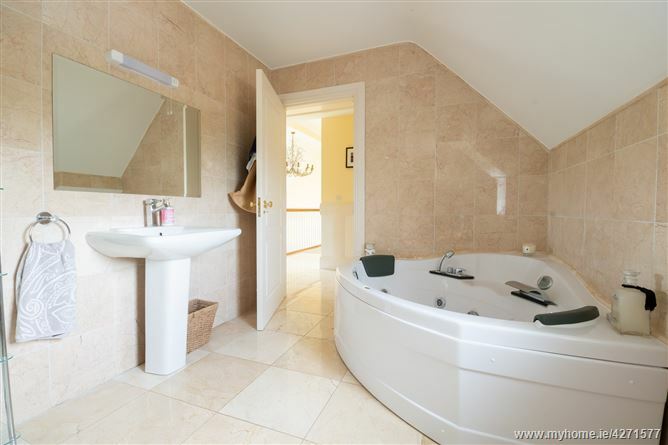 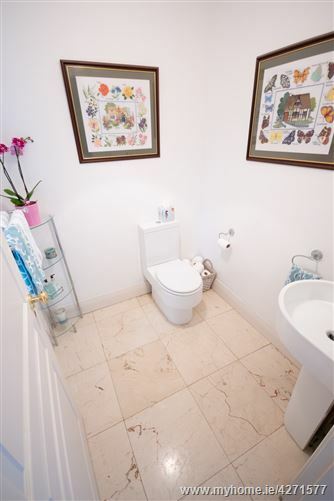 Upstairs Master Bedroom with en-suite and walk in wardrobe, 3 large bedrooms all with timber floors and main bathroom with tiled finish and fabulous Jacuzzi bath. 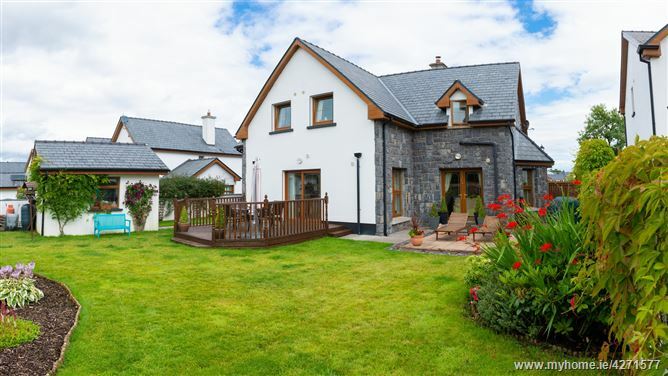 Cootehall is a beautiful village nestling at the foot of the old 'Bawn', beside the River Boyle which lies 4 kilometers off the N4 road from Dublin to Sligo and between the R284 and R285 regional roads. 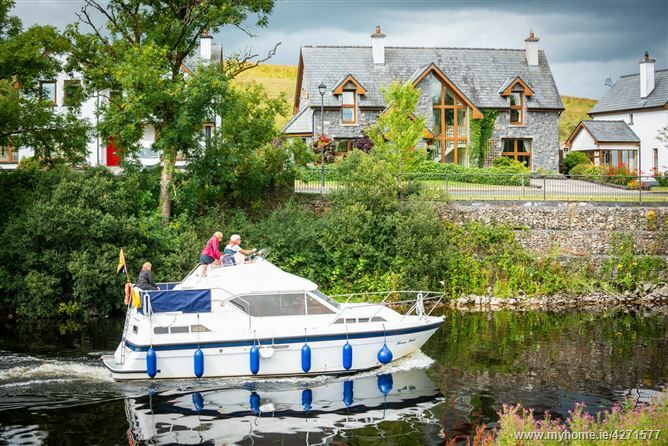 The Boyle River, which flows through Cootehall, connects the village with Lough Key to the west and the River Shannon to the east.